If you are dissatisfied with your order for any reason, please let us know promptly. Your happiness is important to us! Please remember that not all flowers are available all the time. 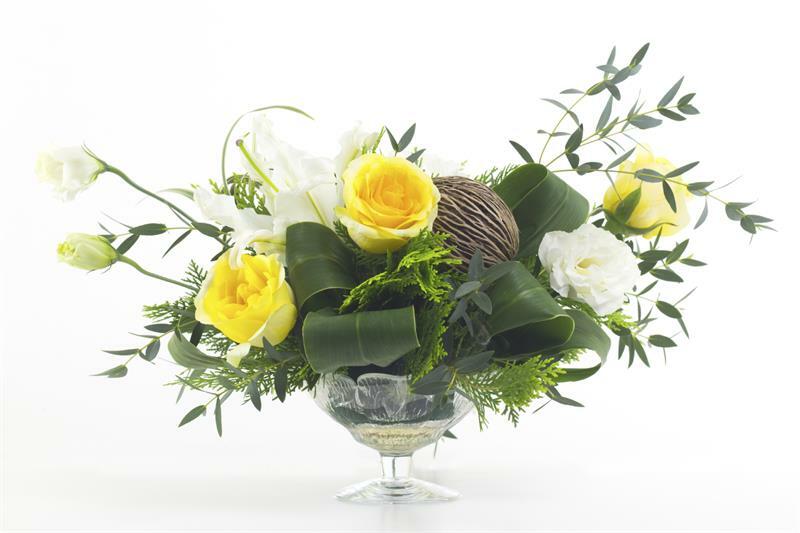 Substitutions may be necessary to ensure your arrangement is delivered in a timely manner. The utmost care and attention is given to your order to ensure that it is as similar as possible to the requested item. If the container shown is not available, a similar container will be used.